Data has been mentioned as the currency of the future, and although this statement can be regarded as a very commercial one, there is no doubt that Big Data holds Big Value – and in many cases actually nonmonetary. This is especially true in the health area: the efficient mining and analysis of patient data can help improve patient outcomes, which is in the interest of all of us. SAP HANA, and the SAP Connected Health platform (the latter provides Health specific services on top of SAP HANA) are two technologies that enable the revolution currently taking place in health. SAP intends to use the SAP Connected Health platform as the technology allowing the brokerage of information between the many types of health-related organizations. The philosophy is that these organizations are (and remain to be) the owner of their data, and that they can use a health network to share (according to their own business models) that content with other stakeholders. The patient is center-stage of this network: the patient’s health and patient data privacy and security must be top of mind for all stakeholders. SAP has taken first steps on this road with several customers – examples can be found in this movie. Indeed, SAP has extensive expertise building out such business networks and ensuring proper and secure brokerage of data. 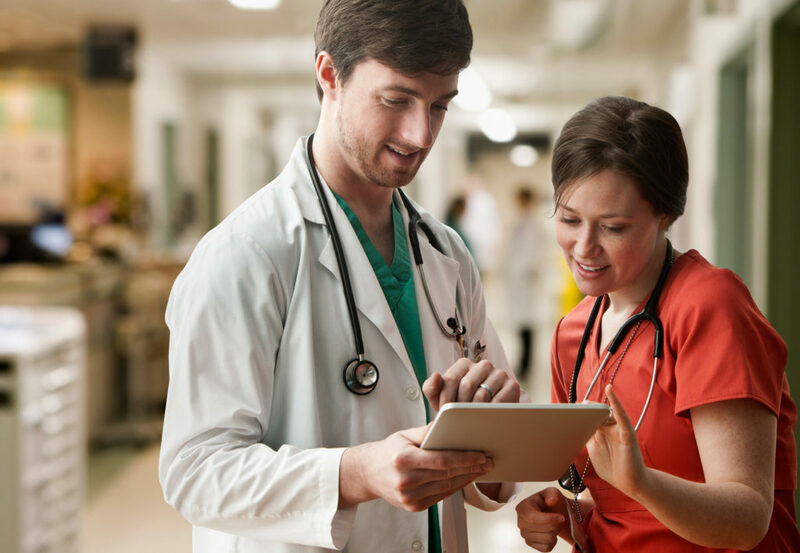 SAP HANA is the high speed analytics engine that powers the SAP Connected Health platform and the network, enabling the analyses of large amounts of patient data in real-time. Disclaimers: the clustering of raw genomics data or DNA fragments is best done with specialty tools, outside of SAP HANA (so some intelligent pre-filtering of data is appropriate). To learn more about these advances I recommend the openSAP course “The Future of Genomics and Precision Medicine” highlighting the efforts of CancerLinQ. More is explained in this latest Forbes article. As described previously, partners are essential to create the health network. This is underscored in this recent Healthcare Startup World article. If your company is already a SAP partner, check out the details here. Sell, Build, Host and Service – partnering possibilites in any of these four categories are live and available today.